Every Halloween my kids beg to carve pumpkins and every year I absolutely dread it! Trying to cut through a big thick pumpkin with a teeny tiny bendy knife at the speed of a snail drives me absolutely nuts. Thankfully my husband loves to carve pumpkins. 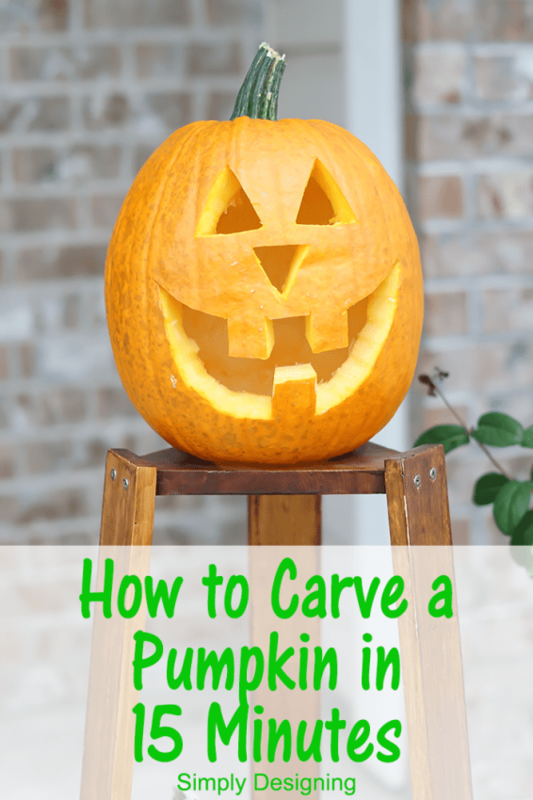 But over the years, as our family life has gotten busier, and one carved pumpkin will no longer suffice our two kids, we both have started to not enjoy carving pumpkins as much as we used to. Thankfully, this year, I have a solution! 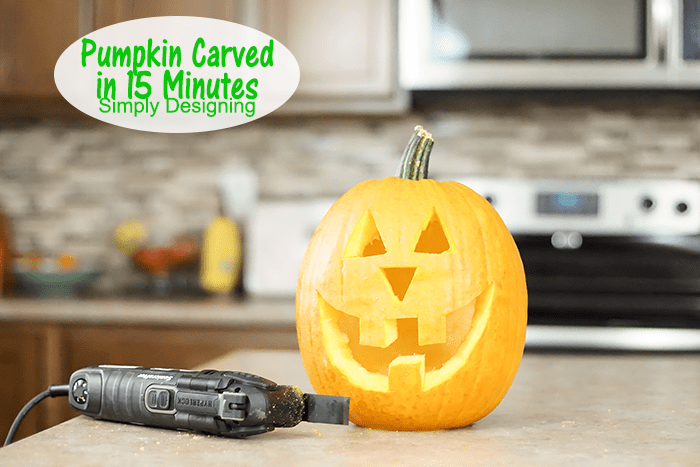 I have finally figured out how to carve a pumpkin in 15 minutes, or less! From start to finish. No joke. Seriously! Now this pumpkin won’t win any pumpkin carving contests as far as creativity goes, but that is not my goal. My goal is to have a lighted pumpkin on my front porch on Halloween night for my children to enjoy. And this pumpkin certainly gets the job done and done quickly! I chose a medium sized pumpkin for this project. If you choose a really large one, it may take a bit more time to clean out the inside. But for my pumpkin, start to finish, took 15 minutes: tops. 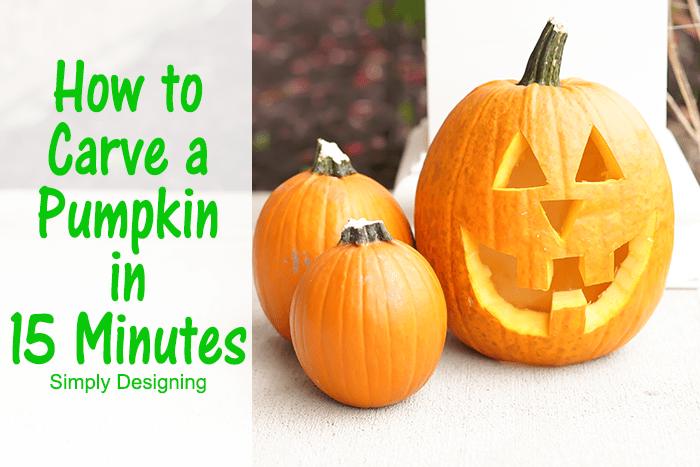 Check out this super short video (about 20 seconds) to show you really how quick and simple it was to carve a pumpkin! Isn’t that amazing!? Seriously, my pumpkin-carving life is forever changed! I will be carving my pumpkin every year with power tools like this Rockwell Sonicrafter F30! It was so fast and so simple! And it really turned out quite well. Rockwell sent me this Sonicrafter F30 for purposes of this blog post, and the best news is is that I get to give one away to you today too! Woot woot! The Sonicrafter F30 is a corded multi-tool that is perfect for all sorts of DIY projects. 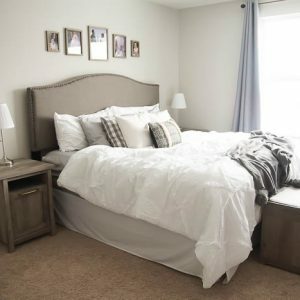 It accepts other brands of accessories and has variable speed control. And even if you don’t do a lot of DIY projects, this is perfect for carving your Halloween pumpkin! And the best part is is that you can enter to WIN a Rockwell Sonicrafter F30 today! Woot Woot! So just want until the Rafflecopter fully loads and then enter to win! 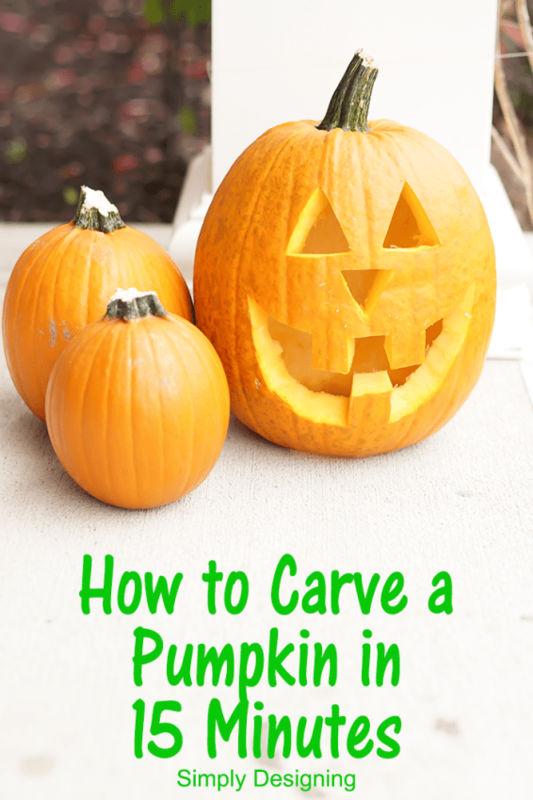 I would first carve my pumpkin – this looks so easy! I would use it to cut trim and maybe try it out on a pumpkin. Too bad they don’t have an attachment to help you scoop out the inside :). Pumpkins!!! We plan to carve 7 this year (one for each family member) so this would be a huge help!!! Thank you bunches! I would toss those chintzy little pumpkin carvers that break as soon as you try to carve a pumpkin into the trash and use this to make one awesome pumpkin. I would definitely use this to carve pumpkins this year!! Awesome! I’d carve a pumpkin (or 6!). Carve some pumpkins with my kids! I would have to try this out on a pumpkin, then on to my list of home item this would help complete. I would use it to build my new shelves. I would start with the pumpkin, of course! But I think it may be good for slicing meat.. Am I crazy?! This tools would make cutting holes in the sheet rock for the light switches, outlets, and other objects it has to fit around so much easier. 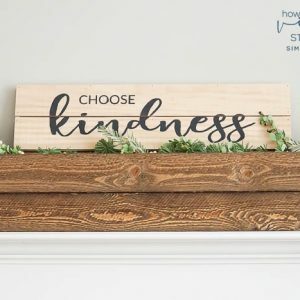 I am a crafter also and there are so many other ways that you could use this tool to make your projects so much easier and quicker.